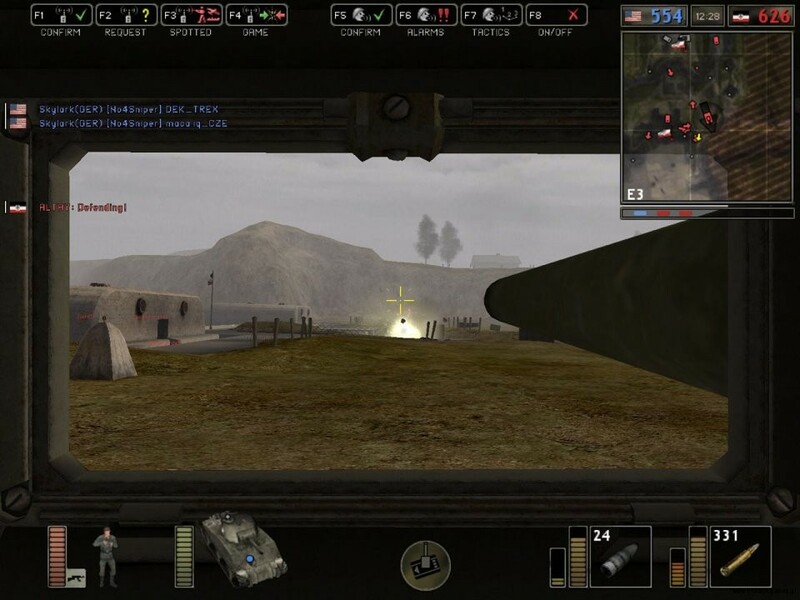 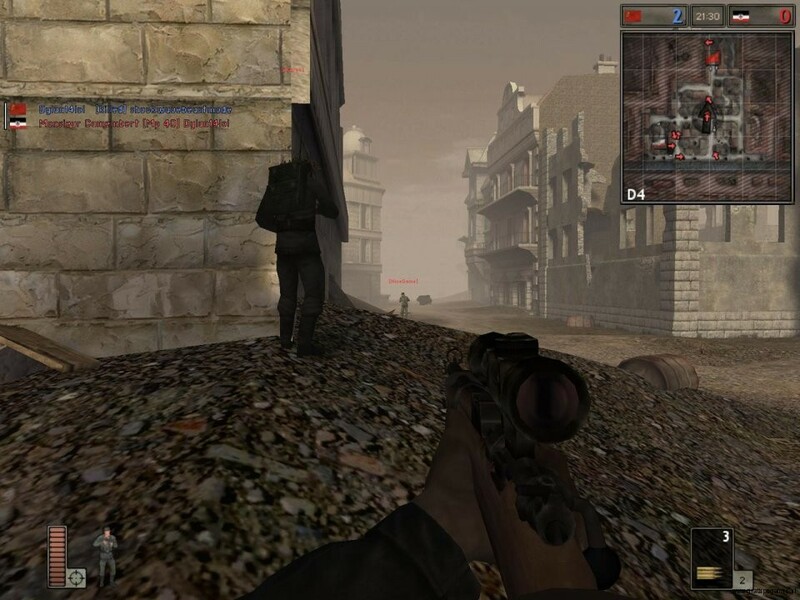 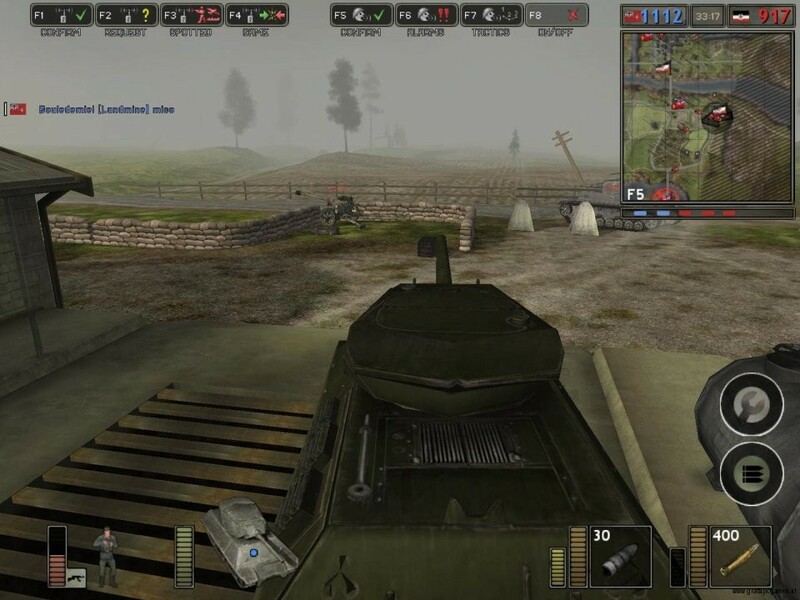 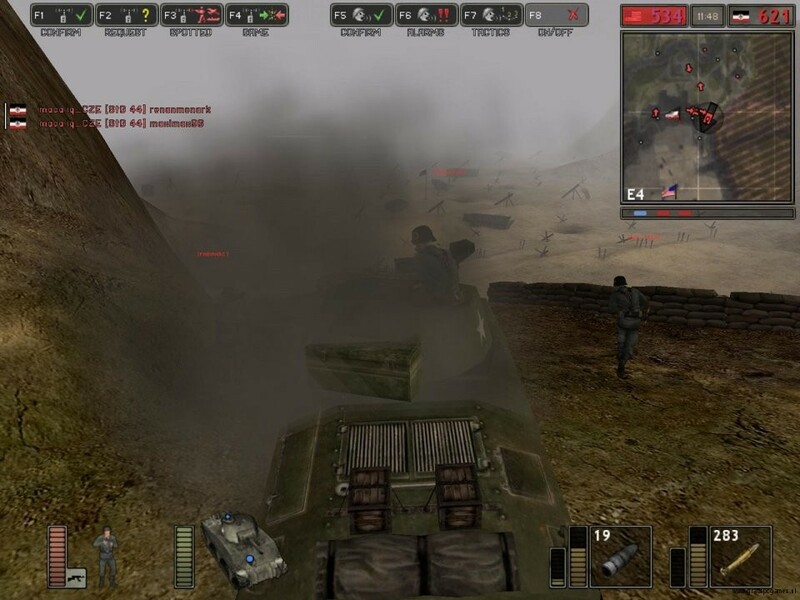 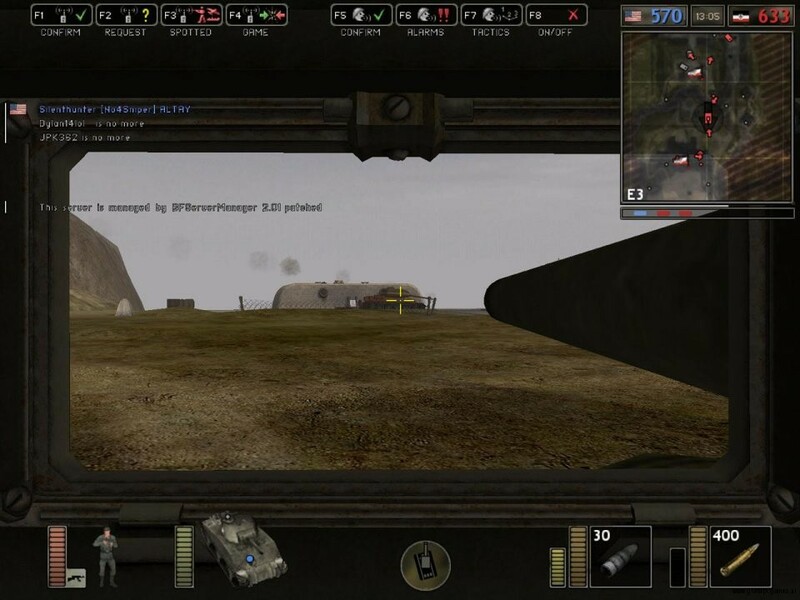 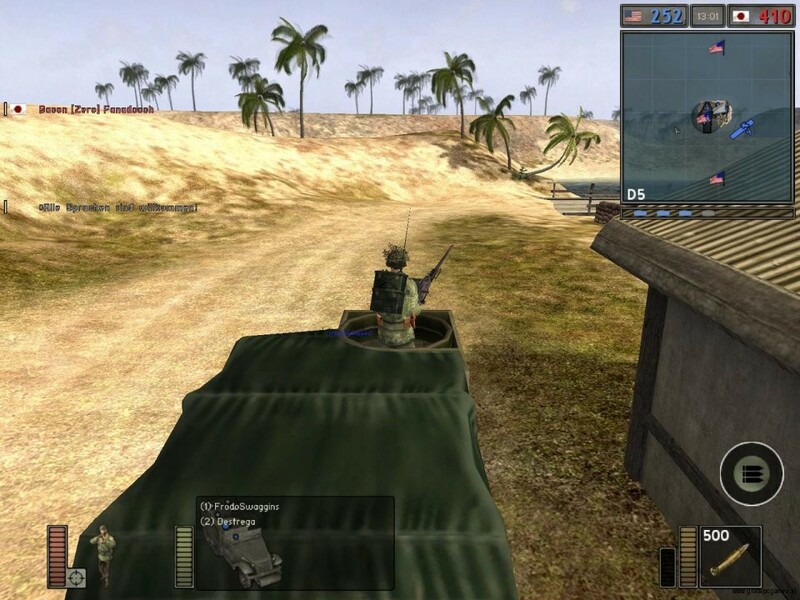 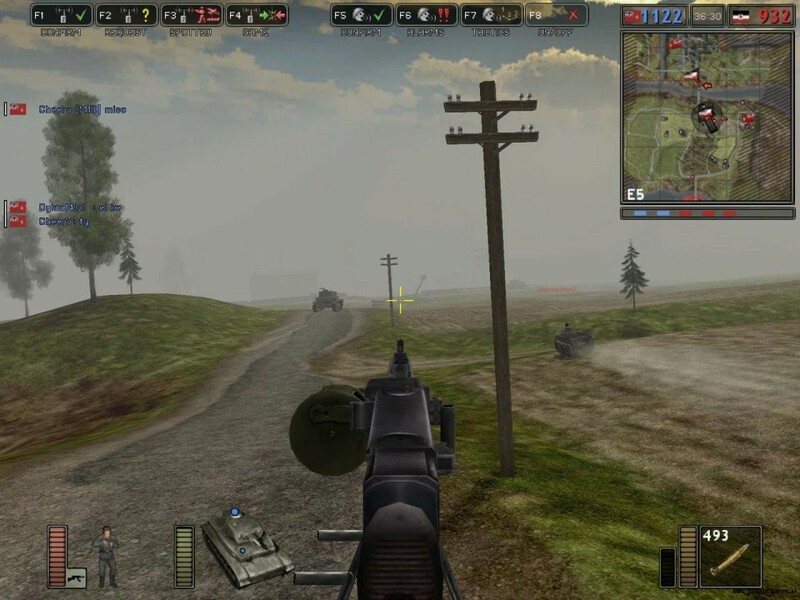 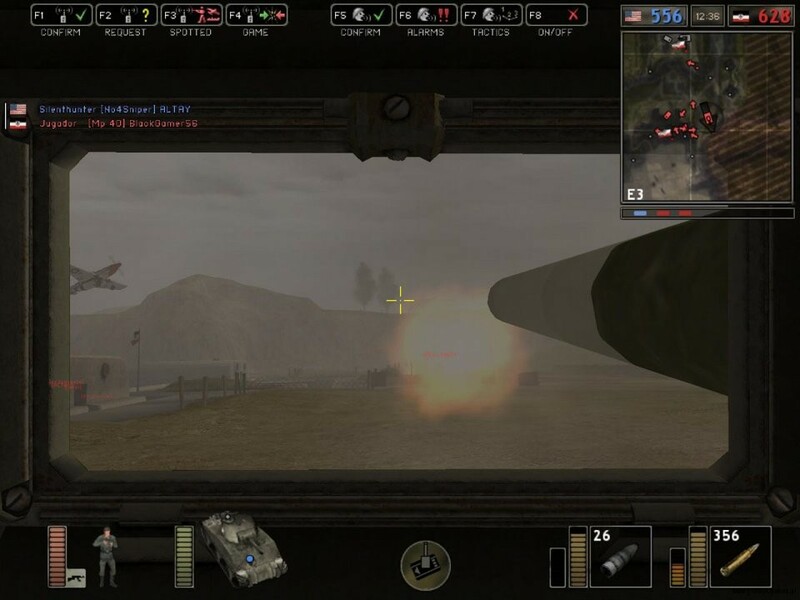 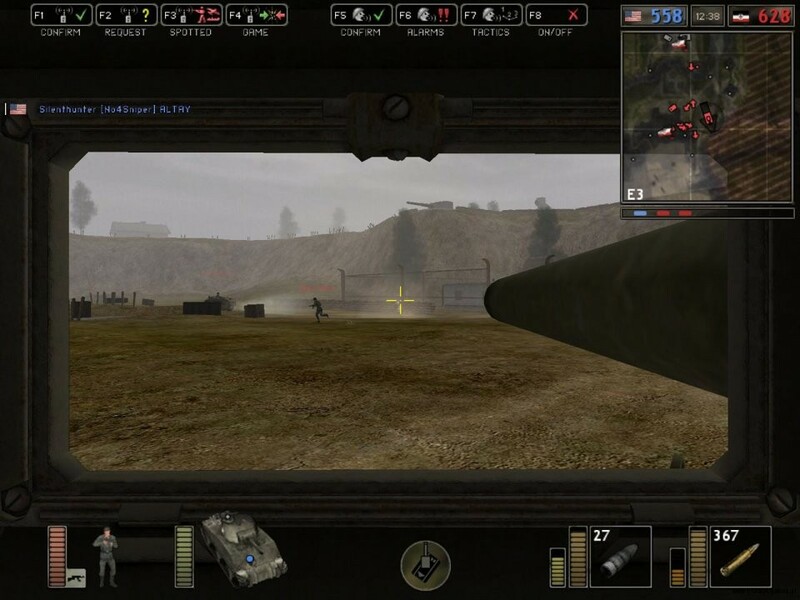 Battlefield 1942 is the first game from the Battlefield franchise created by Dice and published by EA. 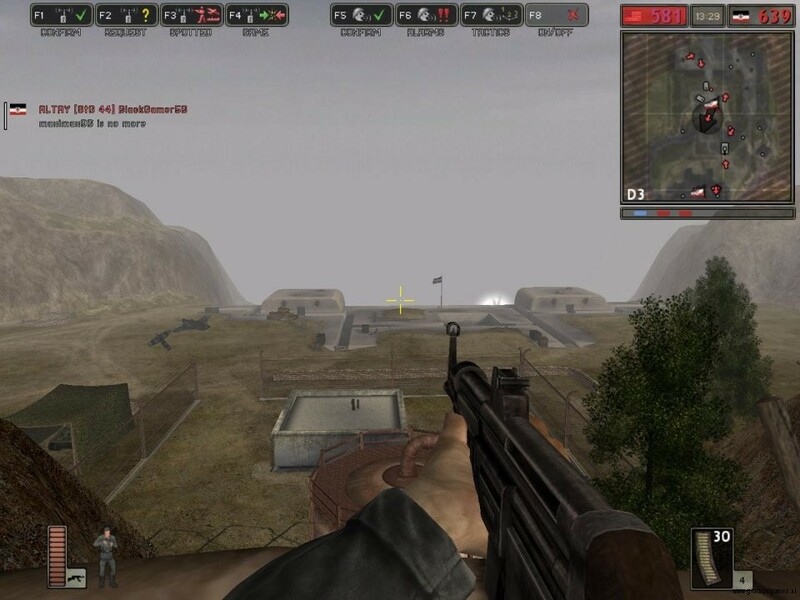 Because of the 10 year anniversary of the franchise Battlefield 1942 is now downloadable for free through Origin. 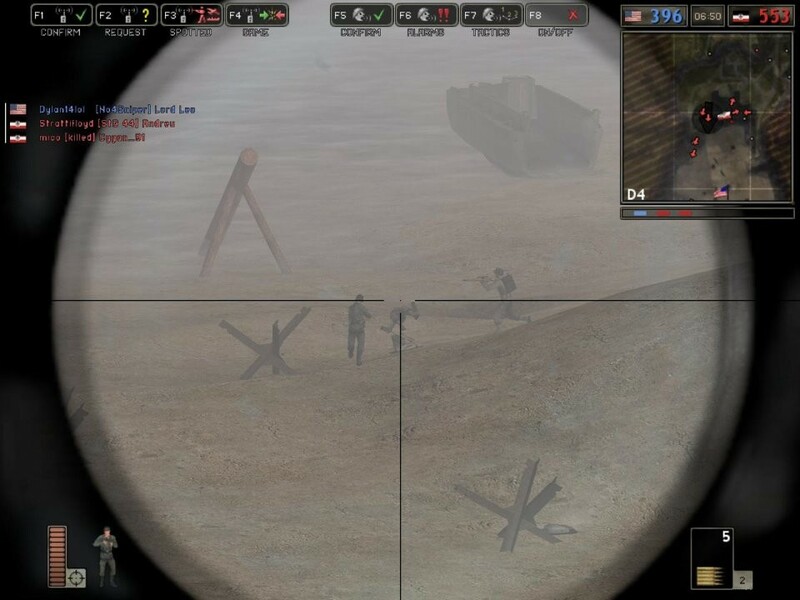 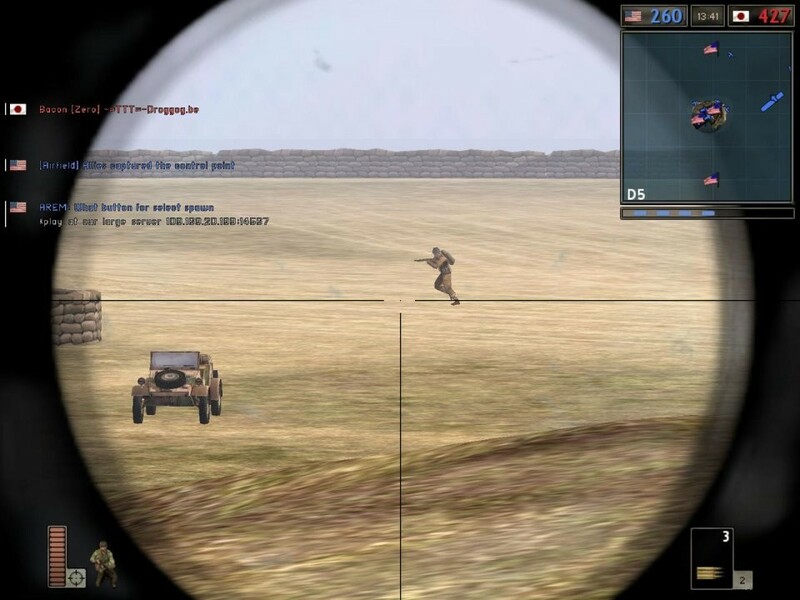 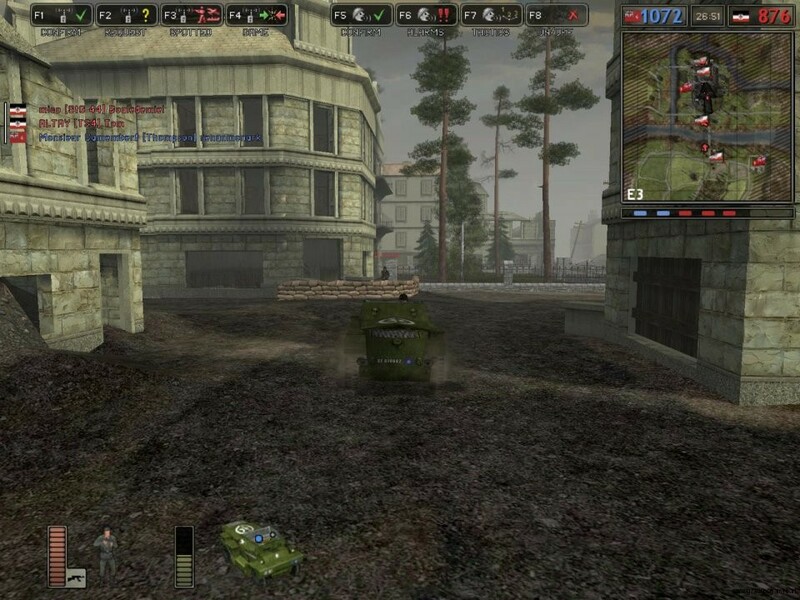 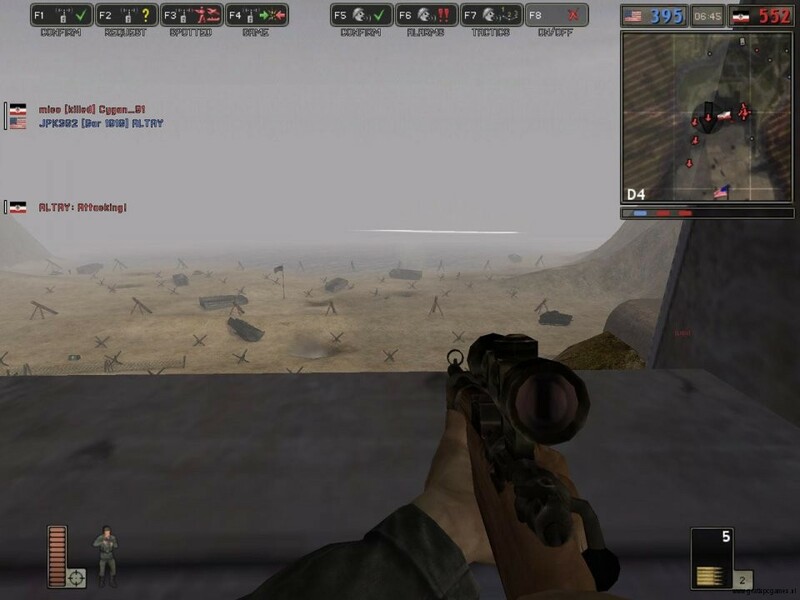 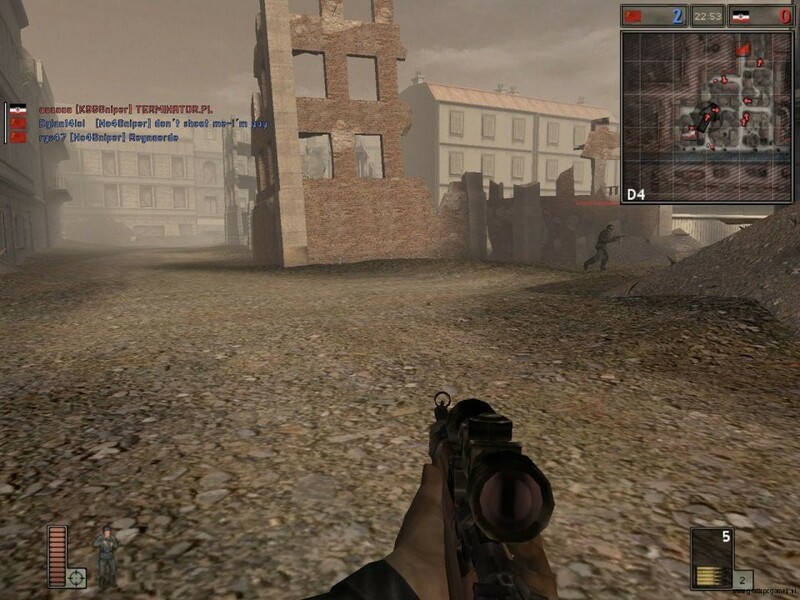 In battlefield 1942 the allies and the axis fight eachother in one of many maps. 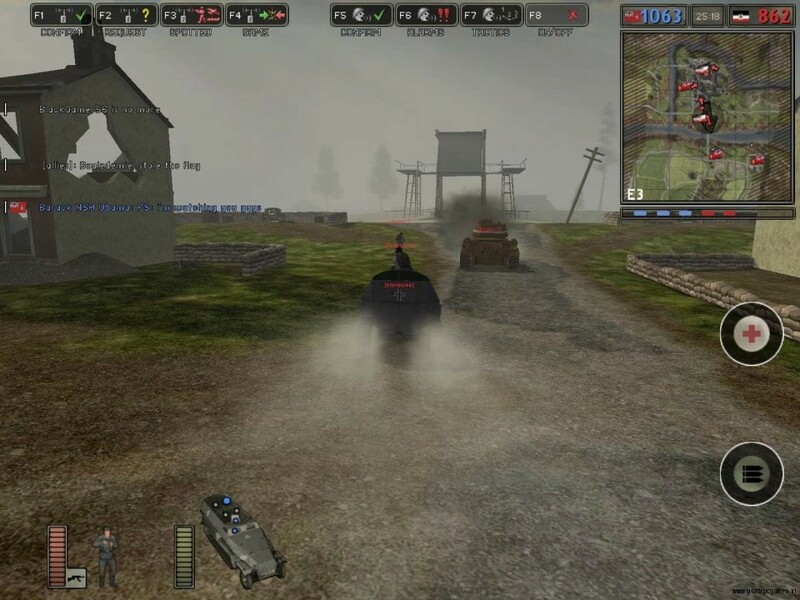 The game can be played with 128 players in one server. 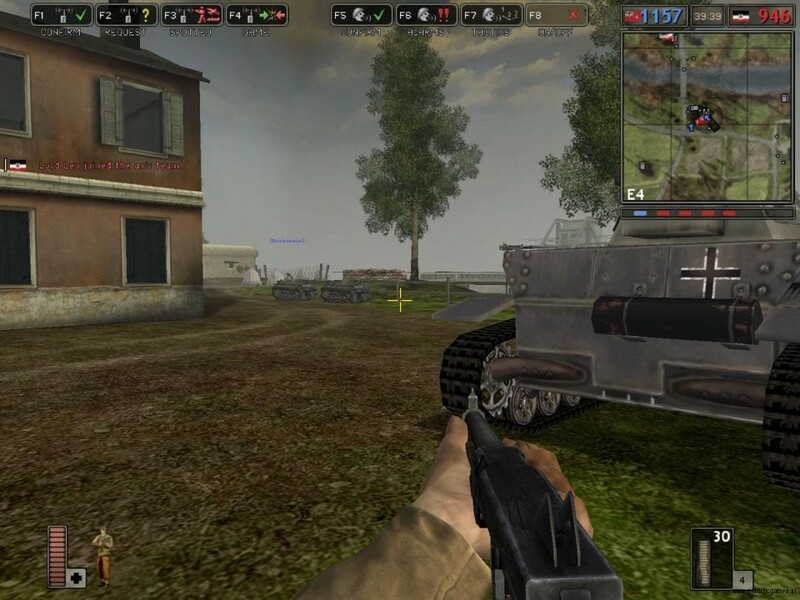 The game has a wide variety of aircraft, ships, tanks and other vehicles.